If not you have missed out on a lot of fun since we opened a thousand nights ago.Such as games, shows, fairs, competitions and music galore. Late, late parties of the kind that is possible only in a 'young' club. 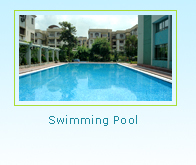 The swimming pool with its clean inviting waters is a summer favourite for all ages. 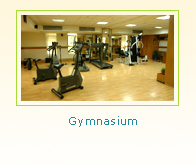 Air conditioned Squash Courts take the sweat out of exercise even on the most humid days. 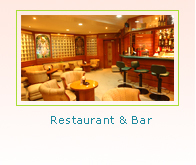 The Pipers Pub invites members to relax with a tall drink or a beer. The Circle is the only Kolkata culb with facilities exclusively for toddlers.